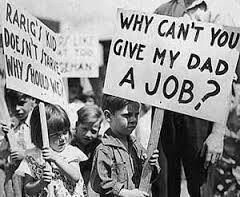 Great question, the great depression was a time where the economy plummeted and no one had money. 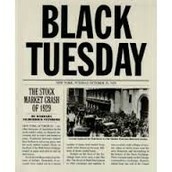 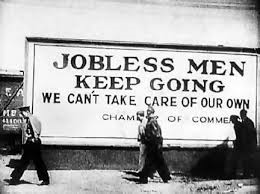 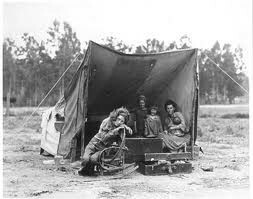 What are some cool facts about the great depression? Zippers became widely used because buttons became too expensive.